The U.S. agency responsible for funding everything from storm research to exploring Mars is back to business now the longest government shutdown in history has stopped. But it is not quite business as usual. The National Science Foundation’s first priority is to make sure scientists already approved for funding receive their promised grants, beginning in requests received on the first day back to work January 28. The agency requests total about $20 million, said Erwin Gianchandani, a deputy assistant director at NSF, in a February 1 news conference. NSF has to operate through research proposals, a process that could take a few more weeks if not months and a backlog of review panels. Presto was lucky, though. Just before the shutdown started on December 22, a review panel had recommended that the NSF fund Presto’s research into how volatile organic chemicals from consumer products such as shampoo or laundry detergent split down and pollute the atmosphere (SN: 3/17/18, p. 12). Presto was among scientists who have experienced their own projects approved Since that recommendation was through. Should politicians fail to approve funding the authorities would shutter. 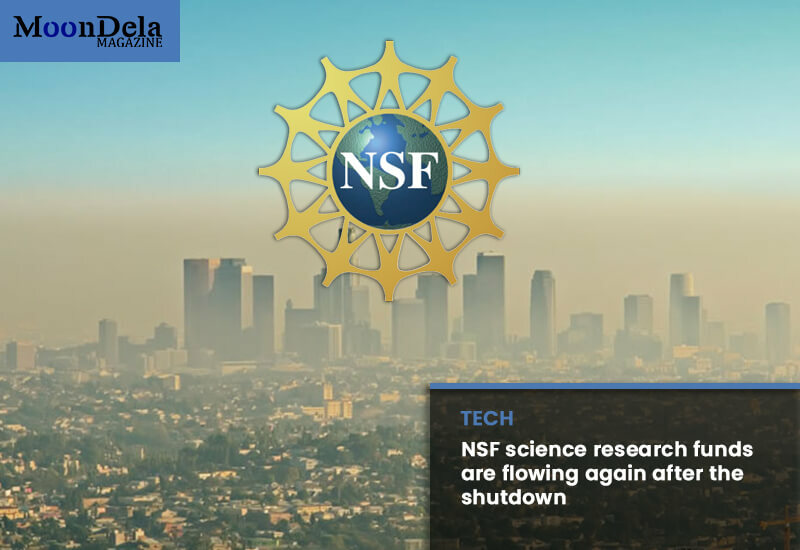 NSF is “meeting on a daily basis to prepare for the possibility,” said Javier Inclán, the agency’s acting chief human capital officer. Researchers warn that another shutdown could cause other types of issues, such as a loss of confidence. “These are our most vulnerable individuals within the science pipeline, which is already so polluted,” says Kevin Smith, a conservation ecologist at Davidson College in North Carolina.